Maine Sports Media: Mark Sanchez went to USC, right? 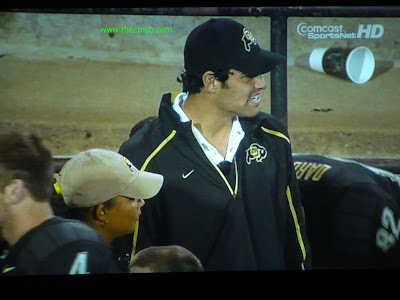 Mark Sanchez went to USC, right? relax, he was just supporting his best buddy! Maybe trying to be low profile?? ?